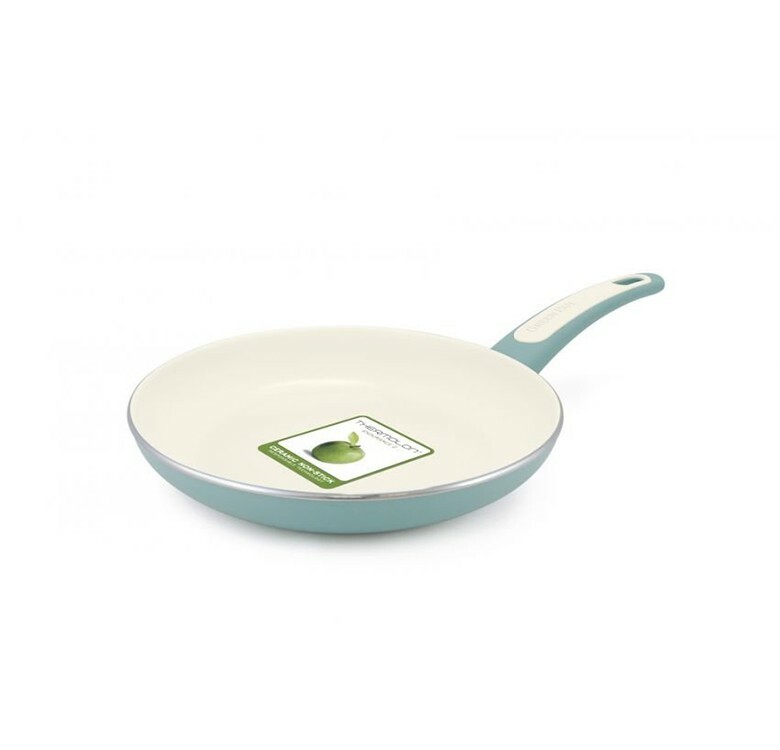 Designed for a trendy kitchen without compromise. 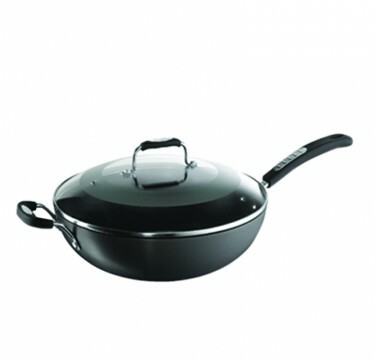 Available in 20cm / 24cm / 28cm. 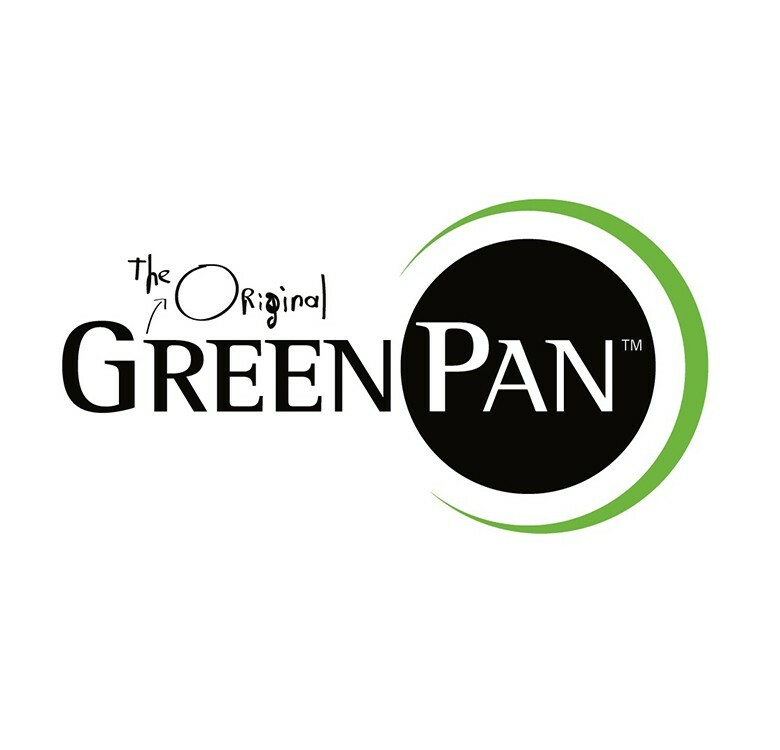 GreenPan is passionate about healthy cooking. 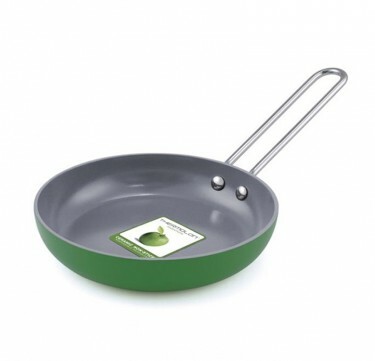 With the patented Thermolon™ non-stick technology, GreenPan cookware is heat resistant up to high temperatures, easy to clean, and friendly to the environment.